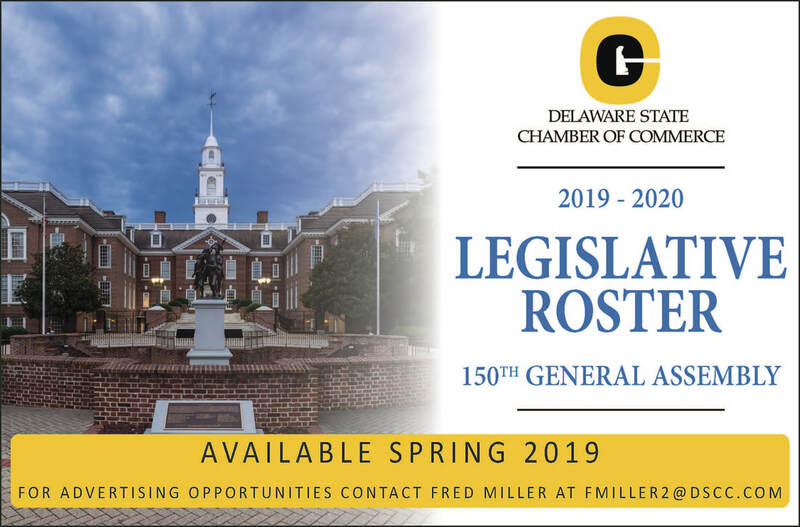 The Legislative Roster is published every other year, in tandem with each incoming General Assembly. This popular pocket-sized booklet can be found in businesses across the state. With a distribution of 3,000 subscribers, Delaware Business magazine is the best way to be seen in print. This bimonthly publication features diverse topic guides, advocacy updates, member news and more! With over 1,400 views per day, www.DSCC.com puts your online ads to work! Contact Denée at dcrumrine@dscc.com or (302) 576-6566! Click here to view available packages and pricing. The State Chamber emails thousands of members and elected officials with important news and events each week.